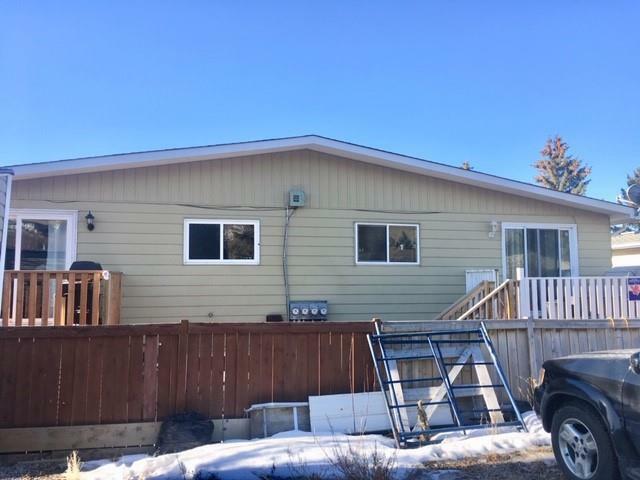 Welcome to this 3 bedroom & 1.5 bath bi-level 4 plex condo home in a quiet Cochrane location with upgraded kitchen,windows and bathrooms. On the main floor is the kitchen with eating area, laundry, 1/2 bath and living room with sliding glass door to deck. 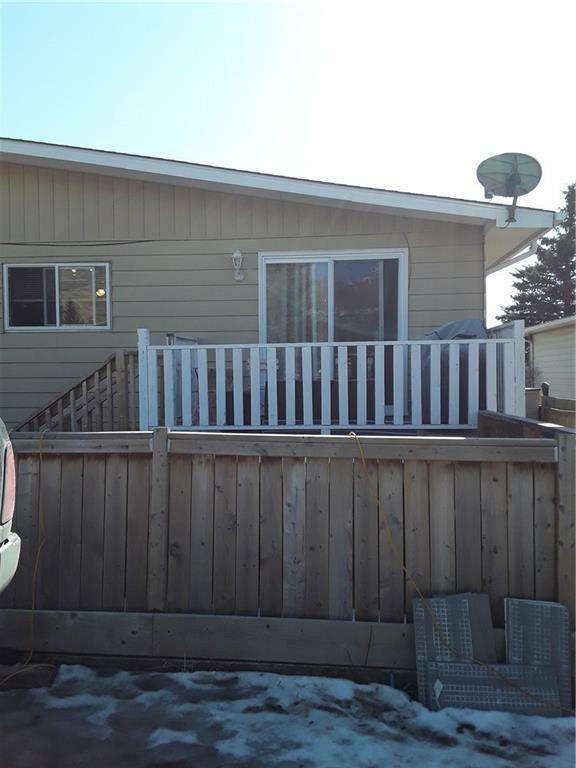 On the lower level you will find a full bath and 3 bedrooms. 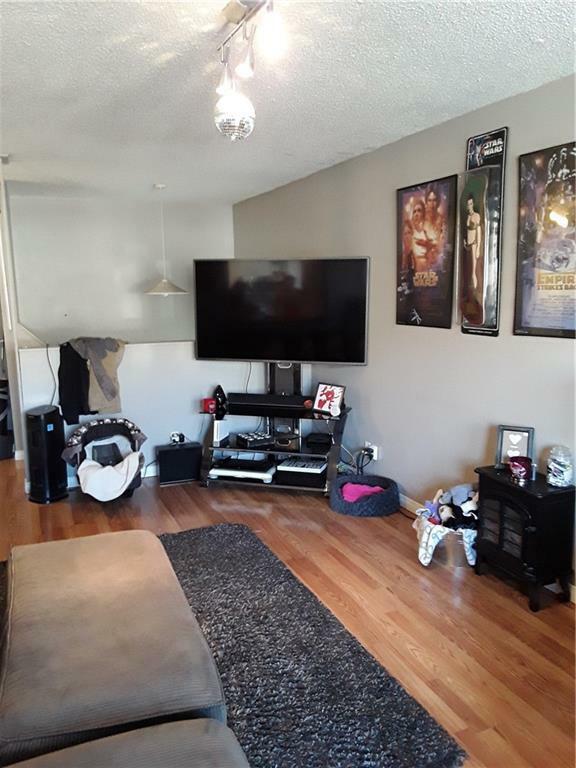 Easy access to downtown, SLS Rec Centre. Low condo fees...Self Managed condo. 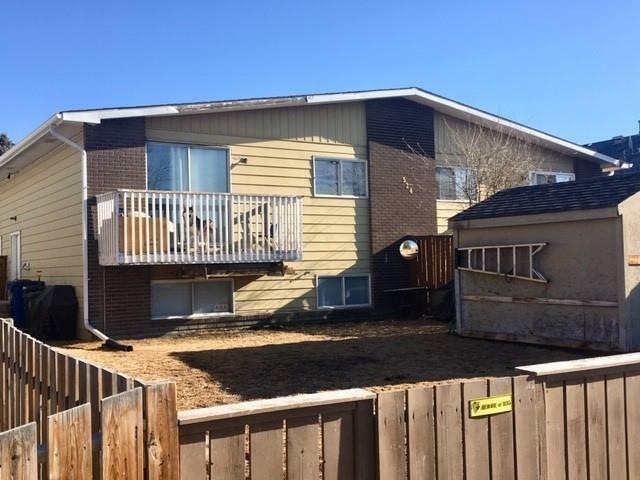 Bedrooms are shown in the listing as main level, but CREB rules for this style of property is that the listing realtor can show all bedrooms as being on main floor - otherwise the property won`t show up in search.Great price for first time home buyer or investors!! !